Because of this, it’s perfectly suited to bikes with hub gears, recumbents or any bikes where a hub motor won’t fit. Fitting is usually simple with normal bike tools – or I can do the fitting for free. 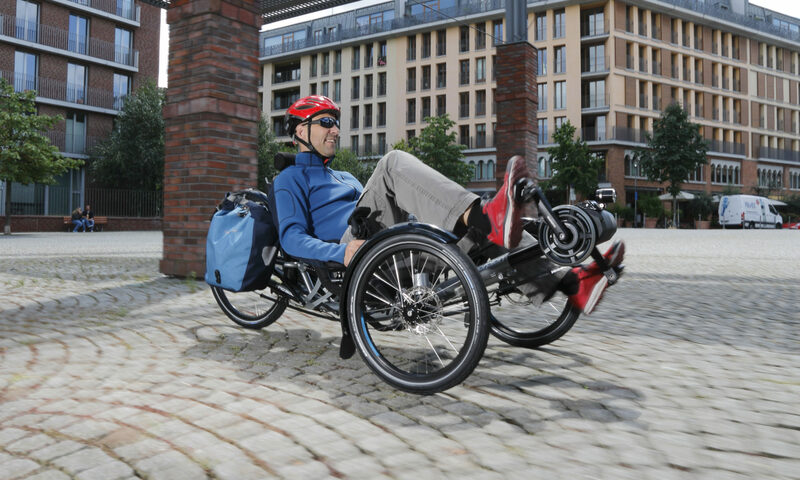 A special version of the Pendix is made to fit the Brompton. The Pendix battery simply changes colour to show how full it is.